A full 20 years after Salman Khan was accused of hunting an endangered blackbuck in Rajasthan, a court concluded that the actor was indeed guilty of the offence. It sentenced him to five years in prison along with a Rs 10,000 fine. Khan was taken into custody on Thursday. Though many expect him to appeal to a higher court and get relief, the fact that he will actually spend some time in prison has came as a surprise to many. Co-accused Saif Ali Khan, Sonali Bendre, Neelam and Tabu were present in court during pronouncement of the verdict. There are two other accused in the case — travel agent Dushyant Singh and Dinesh Gawre, Salman’s assistant at the time. Gawre is still absconding. 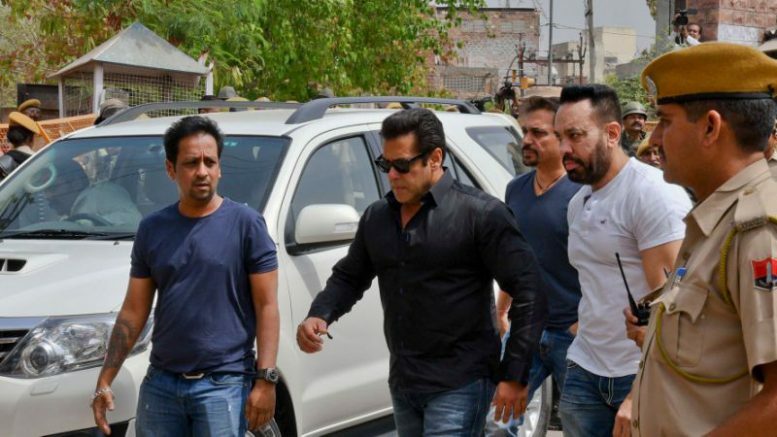 Salman is facing charges under Section 51 of the Wildlife (Protection) Act and the other actors have been charged under Section 51 read with Section 149 (unlawful assembly) of the Indian Penal Code. Maximum punishment under Section 51 is six years. This is in part because of the general Indian cynicism about whether the law and order system will actually hold powerful people to account. 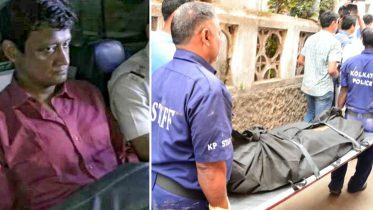 But it also has much to do with Khan himself, an actor who has been accused in several criminal cases, including one in which he was eventually acquitted: the 2002 hit-and-run case in which his SUV allegedly crashed into people sleeping on a pavement in Mumbai, killing one and injuring four others. But even if Khan were not a movie star, the fact that a straightforward Wildlife Act case took two decades to come to a conclusion should be a matter of shame for India’s legal system. The authorities had the opportunity to act quick and set an example. Be the first to comment on "Finally after 20 years Salman Khan found guilty in Blackbuck case"